We specialize in yacht charters from Gibraltar and the Costa del Sol and can offer you the widest choice of boats at lower prices than operators list prices. Two continents! Gibraltar lies just 15 miles from the north coast of Africa. Four countries! Visit Spain, Portugal and Morocco. 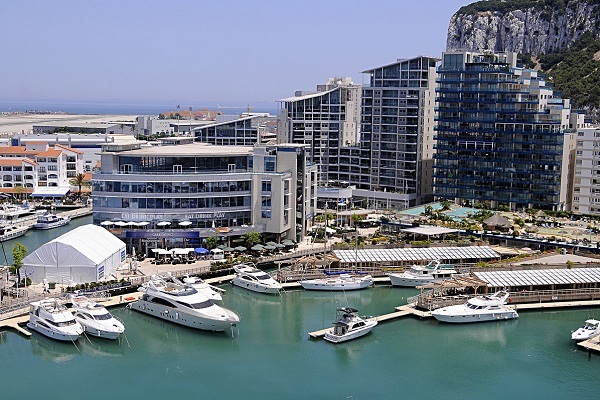 A yacht charter from Gibraltar provides you with some great choices. Check out the stylish marinas of the Costa del Sol. 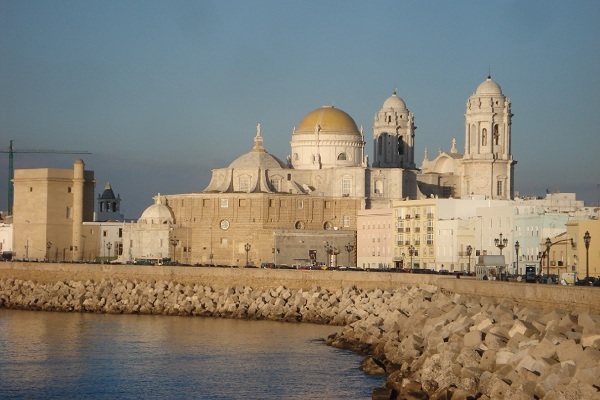 See a more traditional Spain with a visit to the Bay of Cadiz. And then further west to the Portuguese Algarve. Or across the Gibraltar Straights to Morocco. Two continents! Gibraltar lies just 10 miles from the north coast of Africa. Four countries! 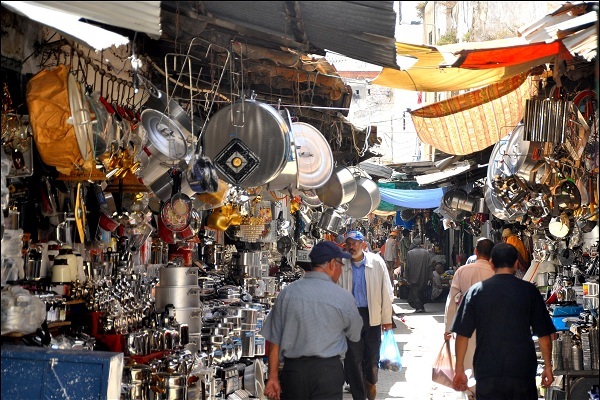 Visit Spain, Portugal and Morocco. A yacht charter from Gibraltar provides you with some great choices. Check out the stylish marinas of the Costa del Sol. 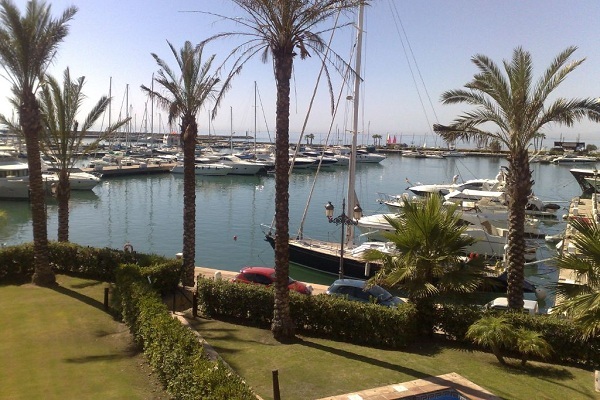 Sotogrande, Puerto Banus and Benalmadena are well worth a visit. See a more traditional Spain with a visit to the Bay of Cadiz where you should not miss the towns of El Puerto de Santa Maria and Rota. On a two week charter you can comfortably take a trip up the River Guadalquiver all the way to stunning Sevilla. Or sail further west to the Portuguese Algarve. And dont forget the dolphins! The Bay of Gibraltar is home to a large number of Common and Striped Dolphins and you can consider yourself a little unlucky if you dont see them while travelling through the bay. Charter Season - Boats can be chartered year round . While the winter months of November through to February can be warm and sunny they also have their far share of stormy days when sailing would be ill advised. See the next paragraph for the detailed weather. Terms & Conditions -These vary depending on the individual boat. Normally a deposit is required at the time of booking with the balance due a month before the date of your charter. Please contact us if you require further information.